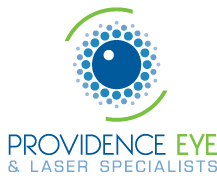 It was just six months ago that I got LASIK eye surgery at Providence Eye & Laser – it’s one of those things that I think about every day because I am just so grateful I did it, but I also can’t imagine ever living without. You can run the very next day. Say what? The very next day? – Wear sunglasses to avoid any debris jumping into the eyes. – Start out with a clean face so germs don’t creep into the eyes with sweat. Easy peezy. I only had to be careful for about a week (per his instructions), but it didn’t affect my workout at all, and, goodness, it is SO awesome to not worry about contacts or glasses when I’m working out. No stingy sweat mixing with contact solution, no stopping to get a piece of dirt out of a contact, no foggy, slipping glasses. I can see street signs in the distance while running; I can see the Torque Board in Flywheel, and I have Superman vision while teaching Pure Barre (I’m sure clients appreciate this ;-)). Those are just my everyday benefits – Dr. M’s team came up with their own list of why LASIK is awesome for everyday athletes. 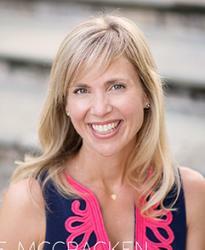 Check out their advice for runners, bikers & swimmers about having LASIK here. Do it now and enjoy better vision along every single mile. Schedule a free consultation with Dr. Mozayeni! You’ll love him. Make sure to tell him you’re a Smarty! Smarty Guide to Strawberry Picking!